(VEN) - Industry promotion is known to be essential for rural industrial production development. 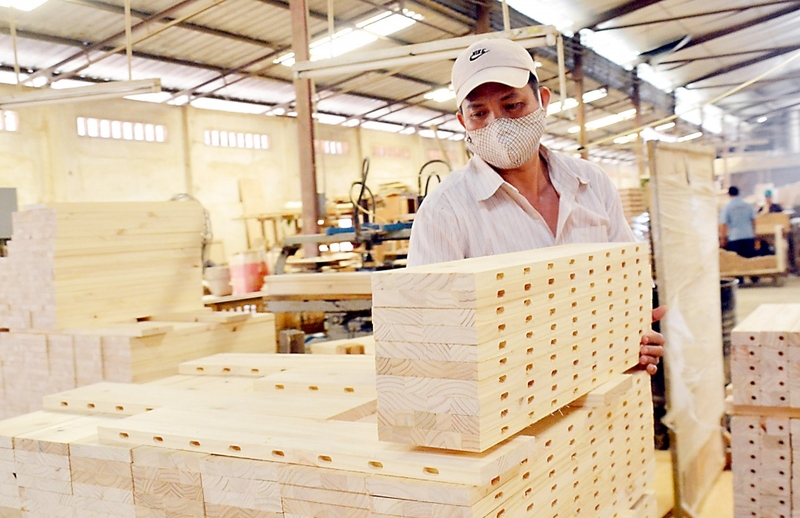 Data from Dong Nai Province, for example, show rural industrial production value reached more than VND55.62 trillion in 2017, up 4.1 percent from 2016. This growth was attributed to the stable development of industrial enterprises in rural Dong Nai. The southern province has been assisting and prioritizing industrial enterprises in vocational training, product research and development, market expansion, and production capacity improvement, among others. Last year, with funding of almost VND1.23 billion, the Industry Promotion Center of Dong Nai Province assisted seven rural industrial enterprises in Nhon Trach, Long Thanh, and Trang Bom districts to apply advanced machinery and equipment. The center also held four workshops introducing farm produce preservation and preliminary processing technology and equipment to farmers in Dinh Quan, Cam My, Xuan Loc and Vinh Cuu districts. A center representative said advanced machinery and equipment application is an important part of industry promotion projects in the province, and industry promotion is designed to help rural industrial producers to improve production capacity and competitiveness. Industry promotion projects not only provide financial assistance but also advisory assistance to help enterprises avoid taking risks on technological innovation. Equipment and technology must be new and efficient in productivity and quality improvement, and environmental protection. 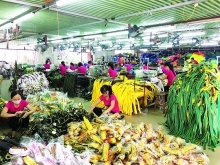 Industry promotion projects in Dong Nai are being implemented efficiently, contributing greatly to stabilizing and developing industry in rural areas. The provincial industry promotion sector prioritizes potential projects that are capable of properly exploiting local advantages and resources. In 2018, Dong Nai Province’s industry promotion sector will be assisting seven to eight rural industrial production establishments to apply new, advanced equipment and technology, and holding four seminars on new technologies and equipment, giving priority to producers from key industries.